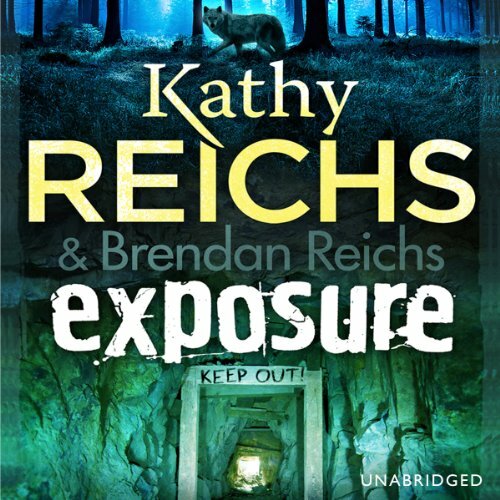 Showing results by narrator "Brandon Reichs"
Tory Brennan - great niece of Dr Temperance Brennan - and the Virals return for their most terrifying adventure yet. Morris Island has barely had a chance to return to normality after the high profile trial of the Gamemaster, when two local students seem to vanish into thin air. Tory Brennan and the Virals pack move quickly in their attempts to discover what has happened to their twin classmates.